Susie ran and walked from Darlington to Southampton and cycled across South America, having secured support through Creative Darlington’s Developing Finance for Arts Activity in Darlington scheme in addition to sponsorship to progress her Retracing Routledge project. The project was inspired by Katherine Routledge, one of the first anthropologists to visit and document Rapa Nui’s (Easter Island’s) culture and will generate an original exhibition at Crown Street Art Gallery and be featured within the Festival of Thrift in 2014. 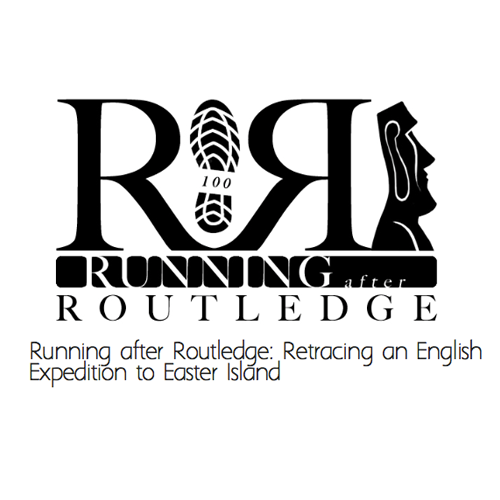 Susie aimed to retrace sections of the 1914 Mana Expedition to Easter Island involving Katherine Routledge, to study environmental change and to raise funds to support Rapa Nui students continuing higher education.